The weather can be unpredictable and it can do a lot of things to your home, like promote ice dams. Ice dams may look pretty and even appear harmless, but they should not be ignored. 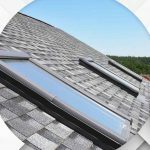 In this article we will tell you what an ice dam is, what signs to look for, and how to handle it properly to avoid premature roof replacement. As their name suggests, ice dams are ridges of ice that form along the edge of a roof. They can get thick, expanding as melted snow freezes again and building a dam that blocks more melted snow from draining properly. The resulting water from melted snow can back up behind the dam, however, leaking into the home and damaging ceilings, walls, insulation and other adjacent areas. There are two ways to go about this. If you do not have ice dams, prevent them. If you do have ice dams remove them. 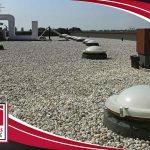 The first one is more practical as you will be able to save on roof repair services. Just be sure to clean your gutters before winter, shovel off the snow before they freeze over or install a water repellant roof membrane. If you do have an ice dam, call Genesis Roofing right away! 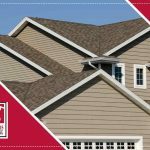 No roofing problem is too big or too small for us so you can count on us to provide you with the expert roofing solutions you’re looking for as a trusted roofing contractor. 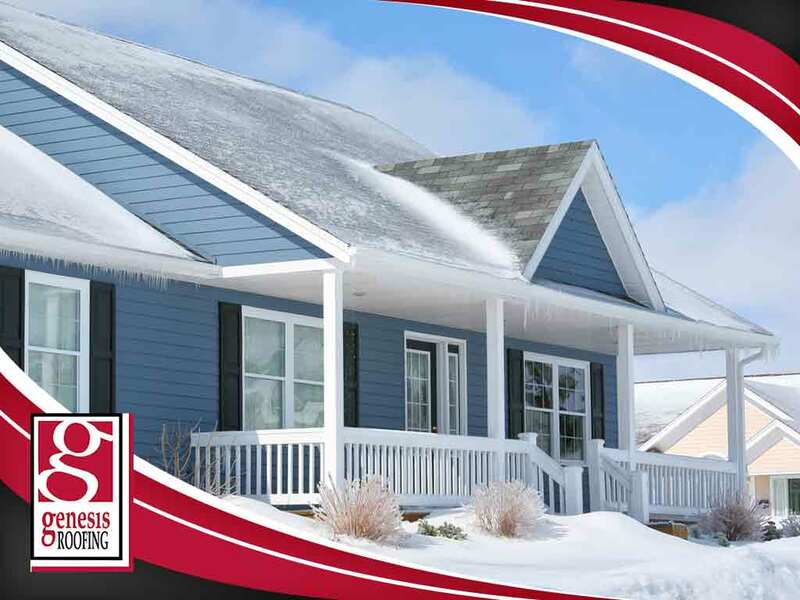 To learn more about how we can help you deal with ice dams, simply give us a call at (515) 200-1973 or fill out our online contact form. We serve Des Moines, IA and the surrounding communities. 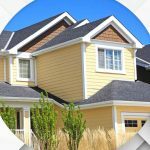 Ask us for a FREE estimate today!